Try our special Shampoo and Scalp Treatment Kit of natural products get on top of your scalp condition. To understand how to treat psoriasis of the scalp naturally we recommend to follow a two stage treatment process. First, clean and remove dirt from your scalp with a shampoo. Secondly, moisturise and nourish your scalp area by applying a lotion to soothe irritations and strengthen the hair roots. 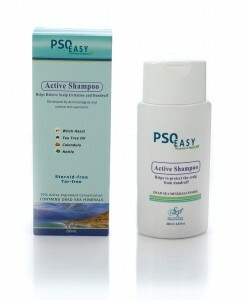 see below detailed information about 2 Steps to Effective Scalp Psoriasis Treatment. 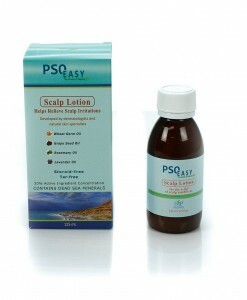 The Scalp Treatment Kit is a complete treatment for scalp diseases. With this kit you save $9.90 + Free Delivery compared to buying all the products separately.